For some people, retirement dreams consist of comfy slippers and gardening. 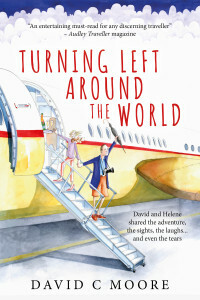 Not so David and Helene whose dream was of adventure. They presented Audley Travel, specialties in creating tailor-made journeys to all corners of the globe, with the challenge of exploring the history, landscape, wildlife, people and food in fifteen countries over ten months. 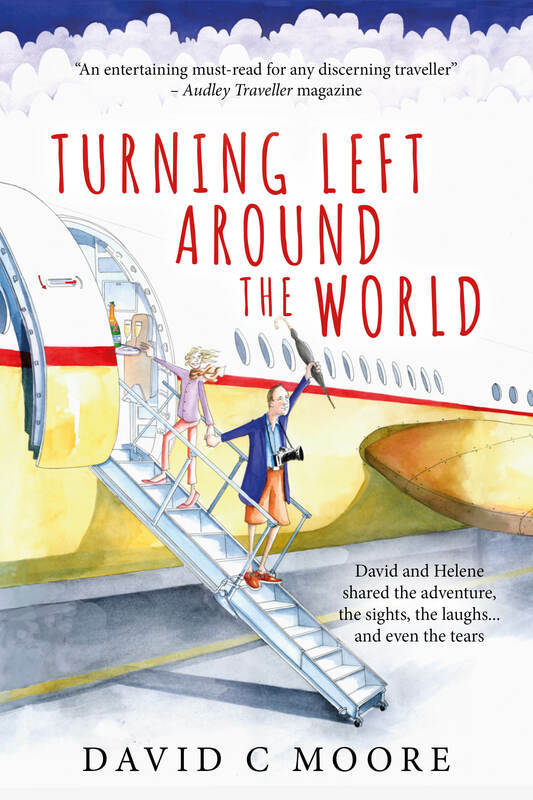 Fortunately, they were up to the task, so David and Helene traded their slippers and gardening gloves for 53 flights, 30 trains, 8 boats, 3 cruise ships, 1 light aircraft, 1 hot air balloon, a motorbike and sidecar, countless speedboats, taxis, tuk-tuks, cyclos, bicycles. And a disobedient horse.